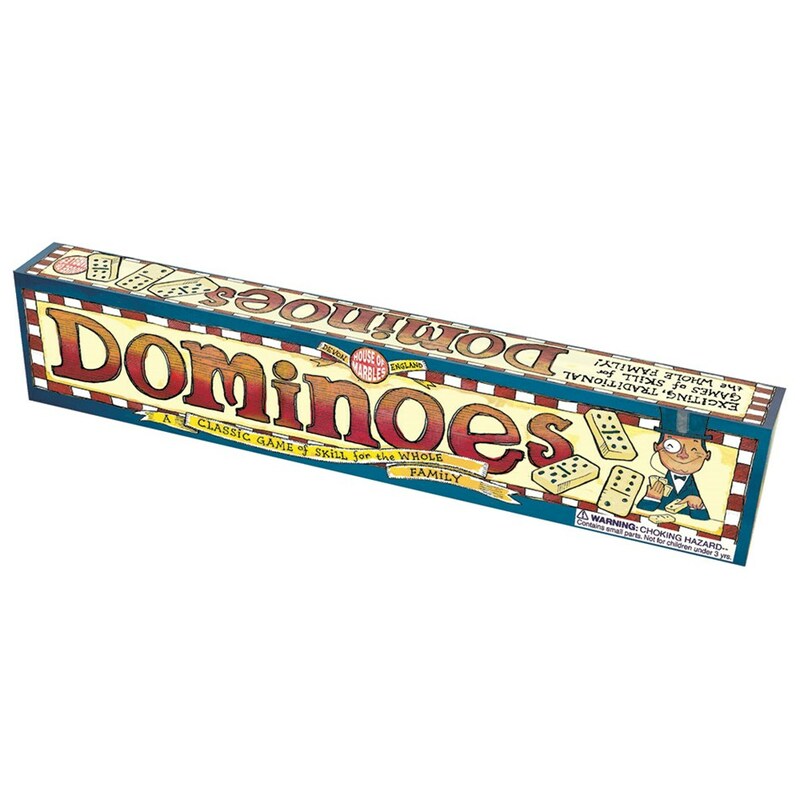 A heavy duty dominoes set, designed to withstand many years of enthusiastic gaming! Box size approximately 22 x 4.5 x 2cm, domino size 4 x 2cm. Warning: Not suitable for children under 3 years of age as small parts may present a choking hazard.